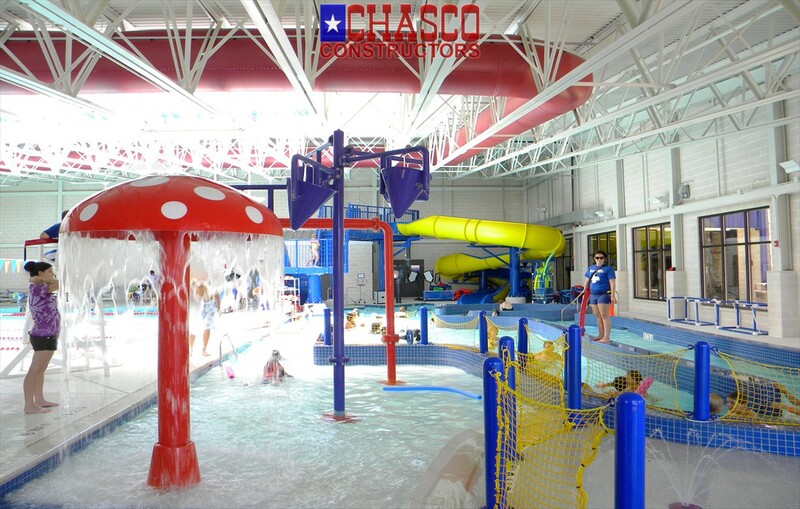 The Chasco YMCA has an indoor aquatics center consisting of a 25-yard, 8 lane competitive pool adjacent to a family fun pool with an inviting lazy river, splash pad, and an 85-foot long slide with a swirling vortex and thrilling splash down. 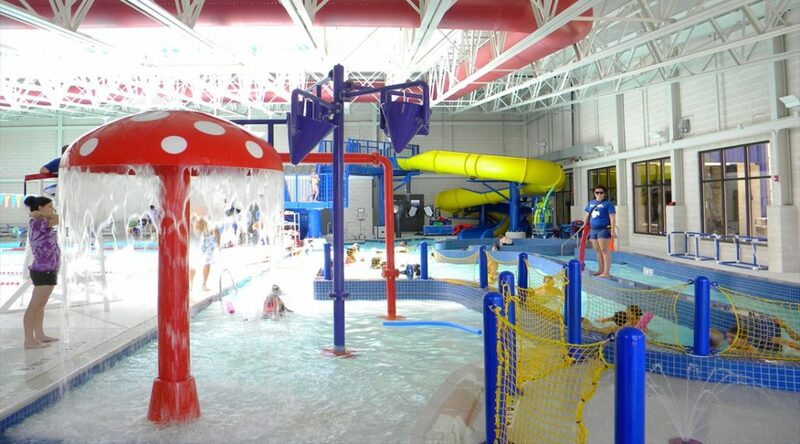 The aquatic center also includes a 325 square foot warm water therapy pool. Saturday: 11:00 a.m. – 6:30 p.m.
*Non-Member Day Pass rates are $4 per person for the natatorium only or $8 per person for all program areas with the exception of child care.